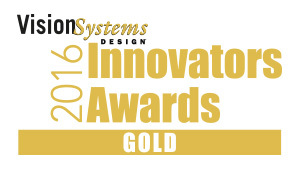 Mantova May 04, 2016– Opto Engineering - OPTICAL IMAGING TECHNOLOGIES announced today that its CORE series was recognized by the judges of the annual Vision Systems Design Innovators Awards program. 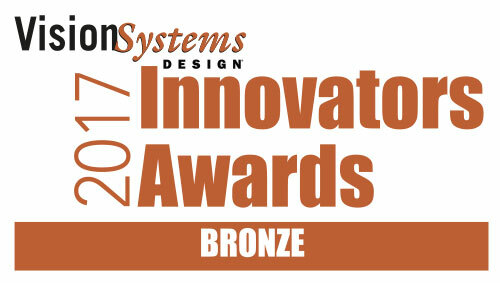 The judging panel consisted of esteemed experts from system integrator and end-user companies. CORE series are telecentric lenses and illuminators. They are up to 70% smaller in height than other solutions due to their design, which is patent pending internationally. They deliver excellent optical performances in extremely reduced space, allowing to built compact measurement machines with lower expenses for production, transportation and storage. 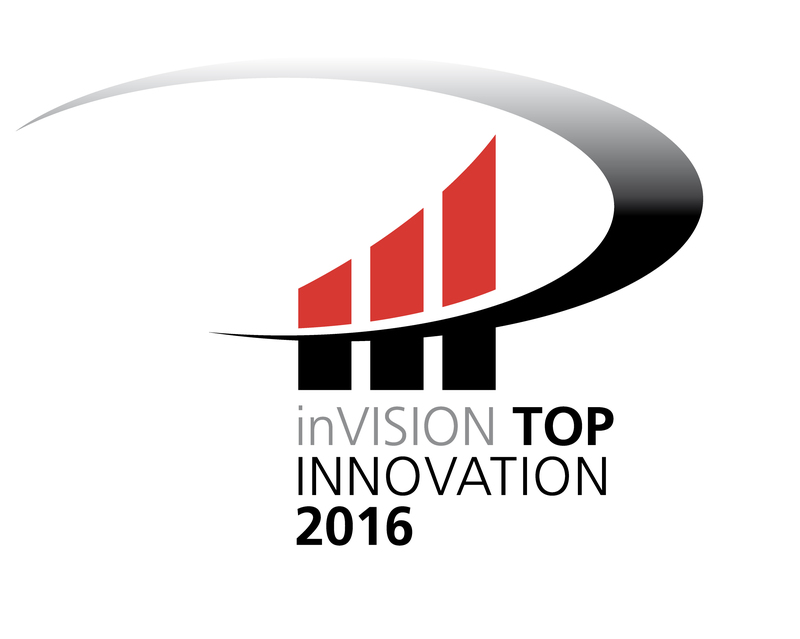 We are glad to announce that CORE series telecentric lenses were selected by a jury of experts as one of the ten most innovative products and received a inVISION Top Innovation 2016 award. 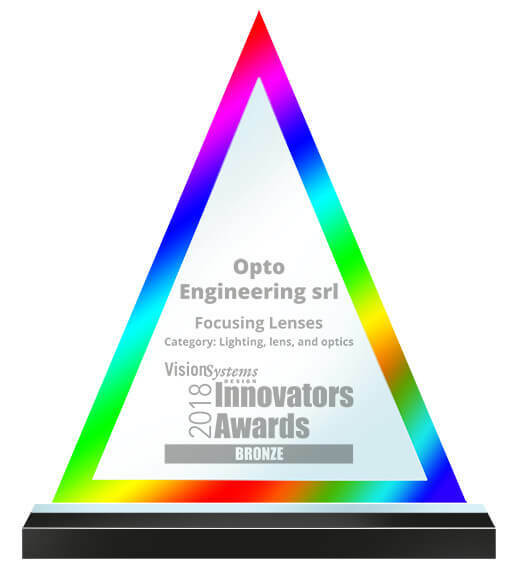 With this award the magazine InVision honors once a year the particularly innovative products and technologies in the field of image processing and optical metrology. In January the Award will be officialized and the CORE series will receive an extensive media coverage inside the InVision magazine. Thank you to all the persons that had put their effort in developing a such great success. A Mention of honor goes at Opto Engineering Deutschland GmbH to support constantly our communication in Germany. 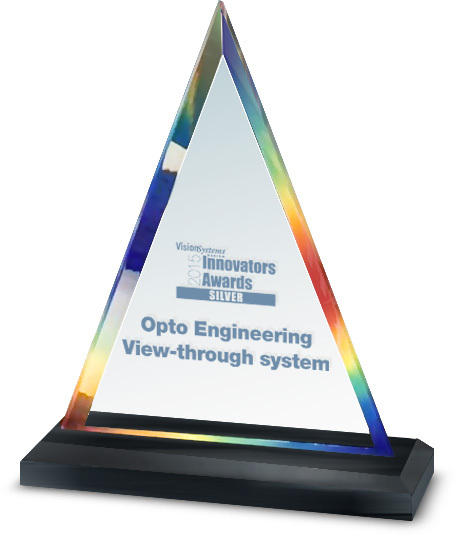 [27.03.2015] Opto Engineering announced today that its View-through system was recognized among the best in the industry by the judges of the Vision Systems Design 2015 Innovators Awards program. 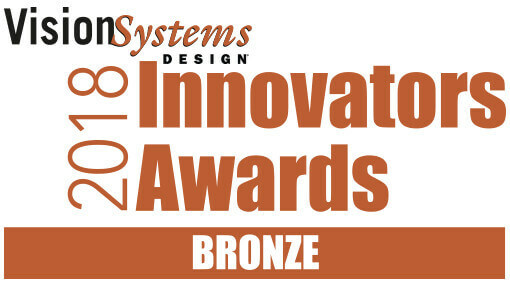 The judging panel consisted of esteemed experts from system integrator and end-user companies.